So… Done presentations lets try to do some usefull work , are you a SCCM admin and you have to enroll MACS on it? Before Starting , I recommend to try all this features in a TEST Lab first ! “HTTPS” stands for “Hyper Text Transfer Protocol Secure.” It means that information exchanged between you and a web site is encrypted and cannot be hijacked by someone who might want to electronically eavesdrop when you type a credit card number, a password, a social security number, or any other person information. In the Certificate Properties dialog box, in the Subject tab, do not make any changes to the Subject name. This means that the Value box for the Subject name section remains blank. Instead, from the Alternative name section, click the Typedrop-down list, and then select DNS. 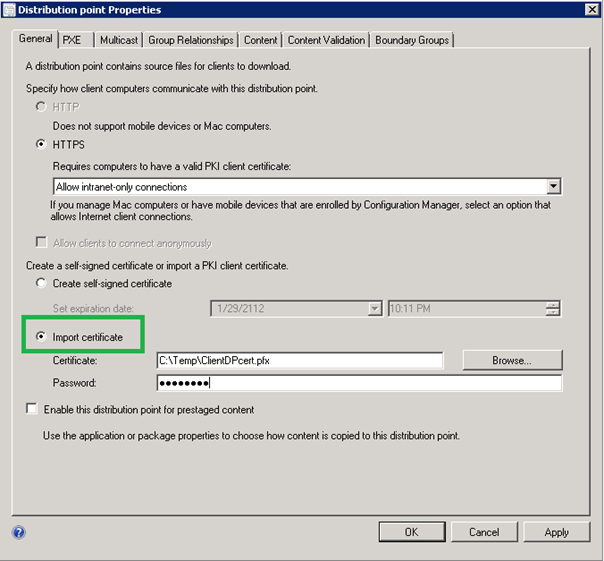 This procedure uses a different certificate template from the certificate template that you might have created for Windows client computers or for distribution points. By creating a new certificate template for this certificate, you can restrict the certificate request to authorized users. Create a security group that contains user accounts for administrative users who will enroll the certificate on the Mac computer by using Configuration Manager. Make sure that this group does not contain user accounts for users who can enroll mobile devices in Configuration Manager. Select Allow Internet-only client connections or Allow intranet and Internet client connections. These options require that an Internet FQDN is specified in the site system properties. Click Import certificate, browse to the exported client distribution point certificate file, and then specify the password. On the Export File Format page, ensure that the option Personal Information Exchange – PKCS #12 (.PFX) is selected. I ran into something interesting when trying to enroll my first mac into SCCM. The mac I worked with was bound to Active Directory and discovered in SCCM by the “Active Directory System Discovery” process. After I enrolled the Mac via the enrollment process, a second SCCM Mac device was created with the same name as the one that was discovered in Active Directory. Do you know if this is the expected outcome? 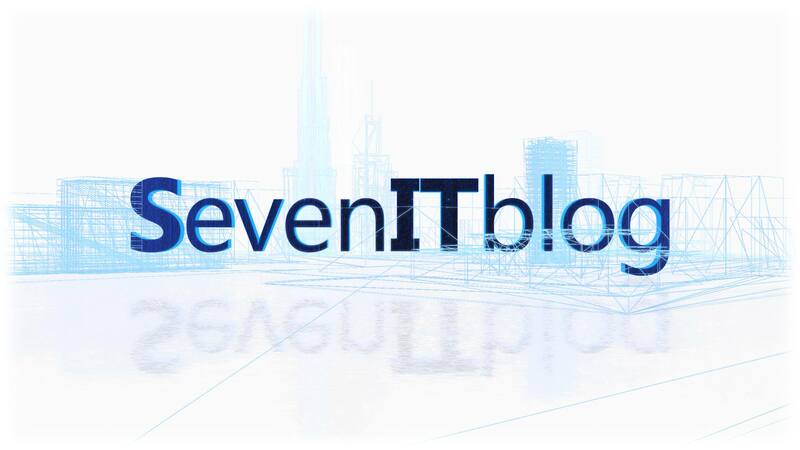 Do you know why the object discovered in Active Directory was not used for enrollment instead of creating a second object with the exact name? P.S. My name is Tony too! Hello there, I found your site by means of Google even as searching for a related topic, your site came up, it seems to be great. well my favorite : windowsitpro.com !!! never discoveredd any fascinating article like yours. Your way of describing the whole thing in this article is actually nice, every one can simply understand it, Thanks a lot. Hi, Neat post. There is a problem together with your web site in internet explorer, may test this? IE still is the market chief and a large element of other folks will miss your excellent writing due to this problem. I’m amazed, I have to admit. Seldom do I encounter a blog that’s equally educative and interesting, and without a doubt, you have hit the nail on the head. certainly like your website but you nedd to take a look at the spelling on segeral of your posts. Hello! This post could not be writtwn any better! Reading this post reminds me of myy previous room mate! Fairly certain he will hzve a good read. Many thanks for sharing! Ӏt ѡas practical. Қeep on posting! a few trees. For example, Anand – Tech offers different types of downloads, including POI database downloads. Difficult as it may be to believe, I think she becomes even creepier here. meta-physical mysticism into the equation. There’s a sub-plot about the STN network getting hacked, but it was surprisingly lackluster. is not that easy, simple or legit as people might think because in that same instance you have to purchase something that you don. it really is hard-wired to the Apple 2 and also Commodore 64.
will realize that they can influence the world by their belief and will be an agent for positive change for the future. ” Where marital vows originated are of no moment, it is clear that these words express an expectation of lifelong bonding. This is all true, but also understand that in the same study, almost 70% of them men felt ‘extreme guilt’ about and were ‘just sick over the affair’ ‘ after it had happened and it was too late to take it back. What types of things will make a person prone to becoming possessed. defense gameplay. This should only be performed by someone who is properly formed and called to do this ministry. mixed into other two trees to support the main talent. intelligent, correlating events and identifying true security incidents only so resources can focus on genuine threats and attacks. knowledgeable on this subject. Well together with your permission allow me to grab your feed to keep updated with imminent post. to resolve my problem. Maybe that’s you! Looking forward tto look you. hving my breakfast coming again to read more news. this can be a very hard thing to do. Articles of information need to be built around keywords in order to bring in the free traffic from the search engines. This FUT Card Generator uses a tiny bug that is present in the FUT server. polish up their launch offerings and all that, which is always good. conjecture at this point, and likely a far stretch of opinion by opponents of the president. and our whole community wiull be thankful to you. materials and aid in demolition. No Install Required: This type of program is 100% remote. actual put up incredible. Great process! to shasre mmy knowledge here with mates.